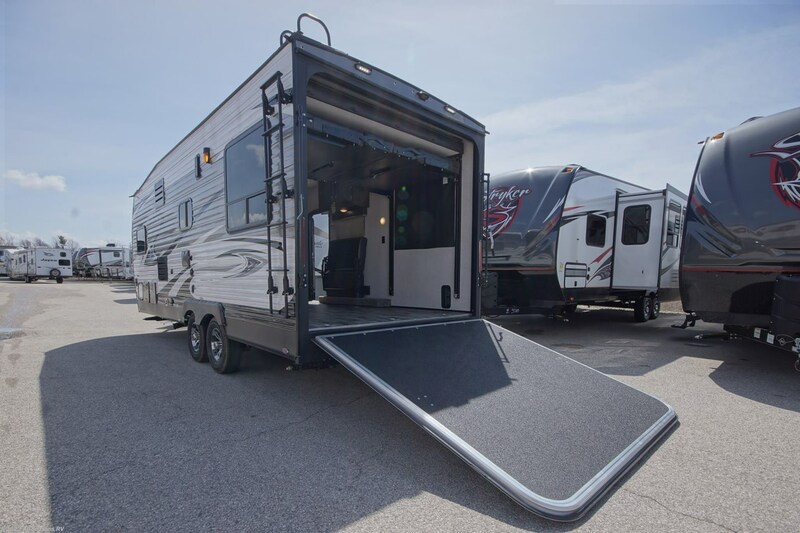 This RV is easily towable with a hitch weight of 775 lbs. 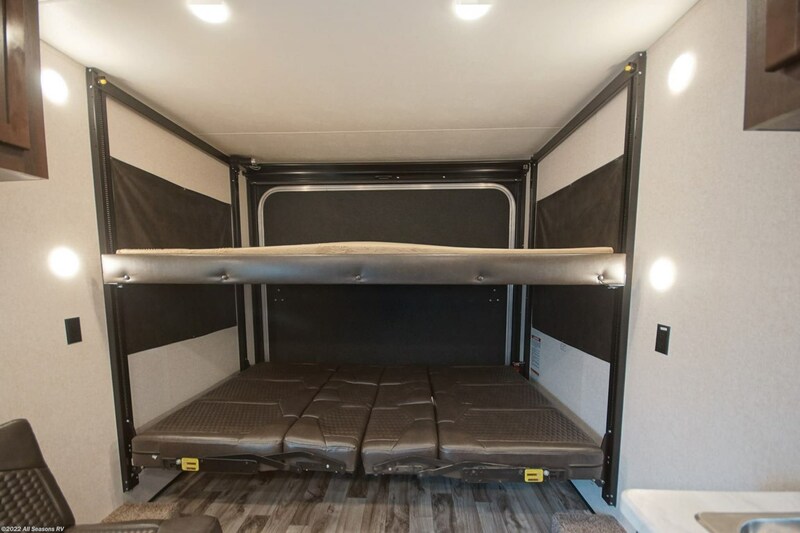 and a rugged GVWR of 8000 lbs! 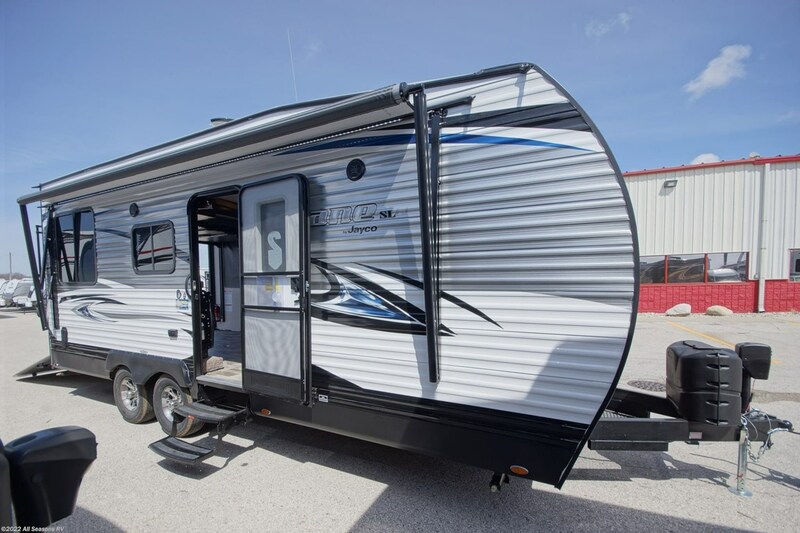 When you're all set up, just roll out the 18' 0" patio awning for shade and comfort! 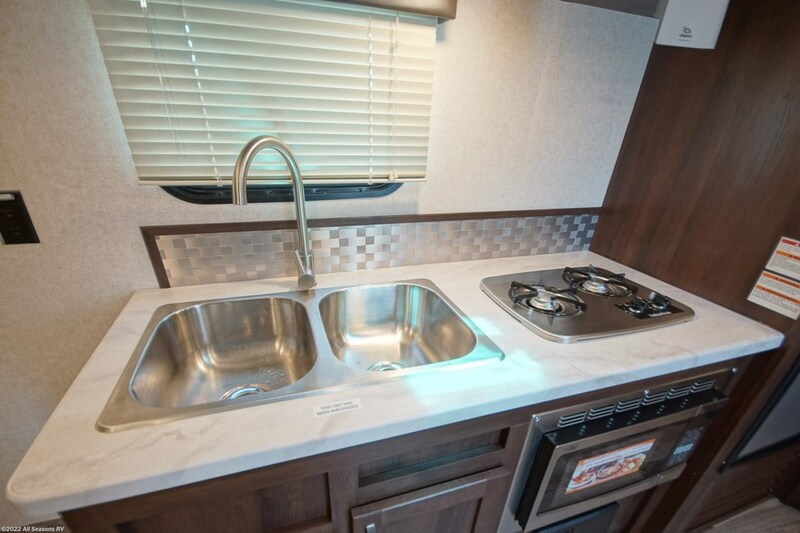 Cook up your favorite dishes inside the kitchen with the 2 burner range cooktop. 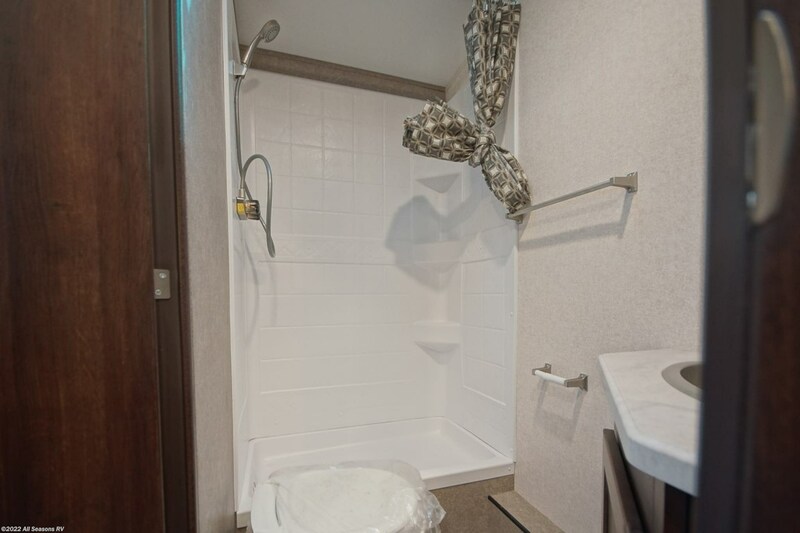 Use the 8.00 cu. 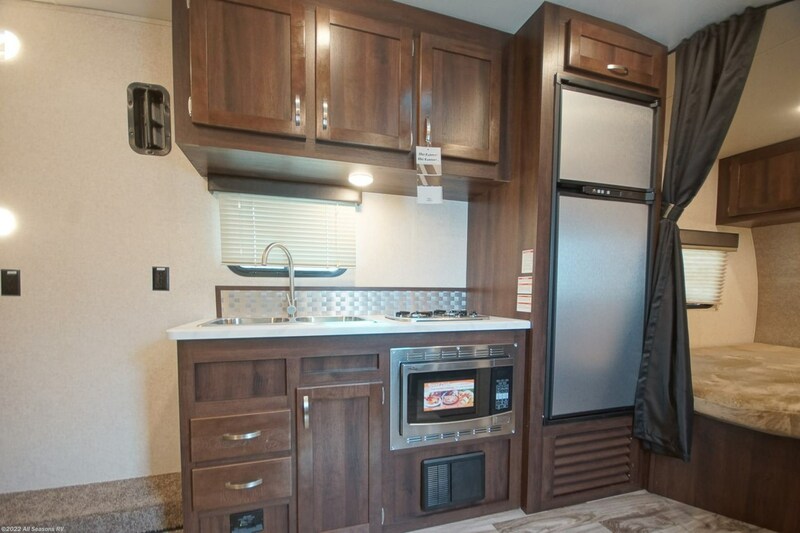 ft. refrigerator to store fresh food for the trip. 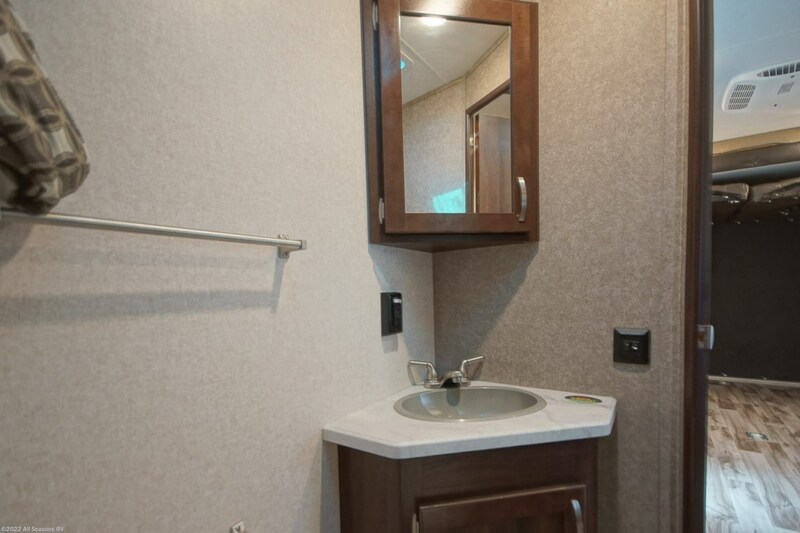 The 59 gallon freshwater tank provides clean water throughout the RV. 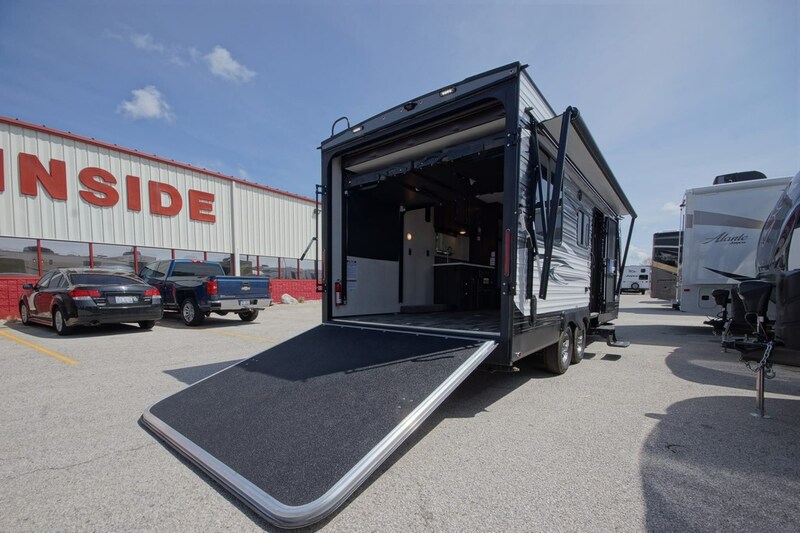 andnbsp;The 8' 6" long garage can haul large toys and heavy luggage, with this toy hauler's cargo capacity of 2730 lbs. 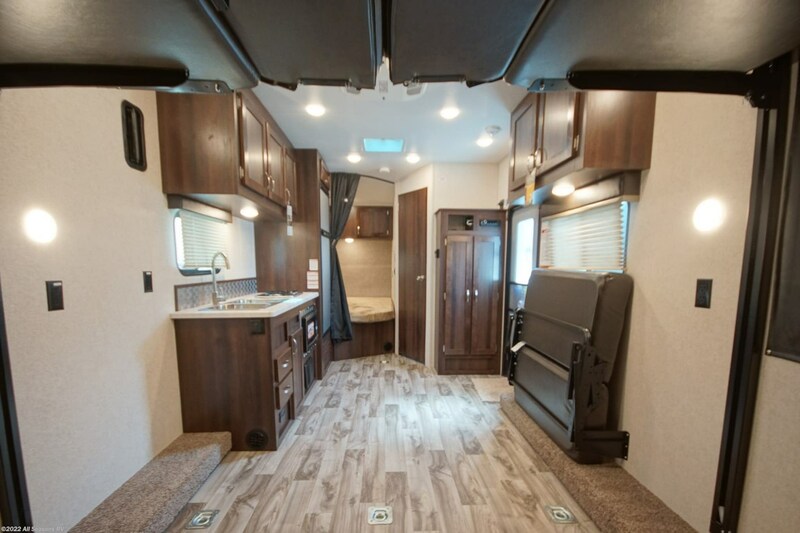 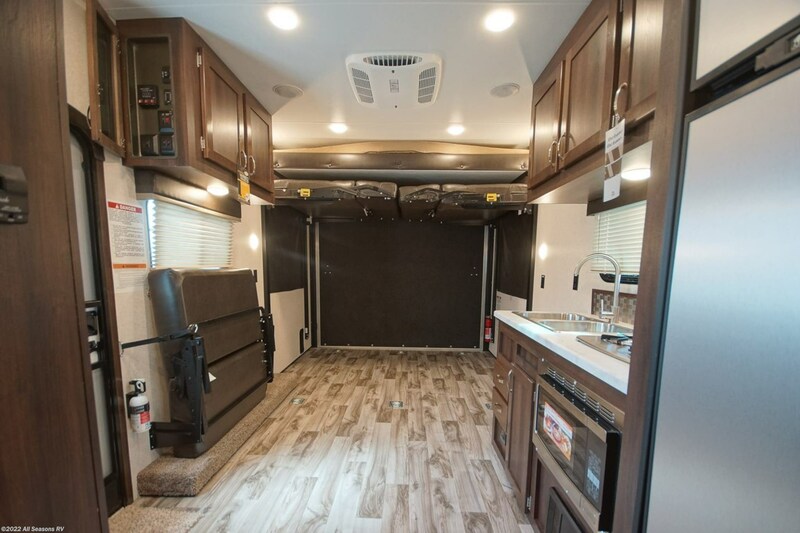 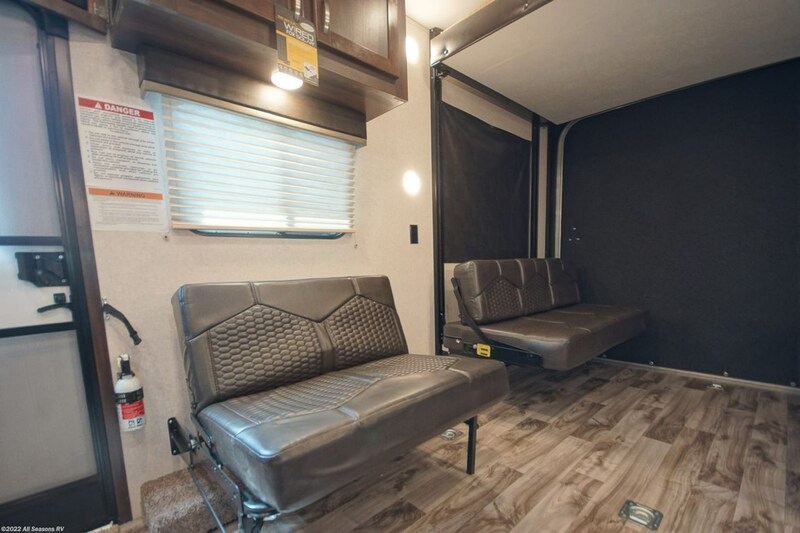 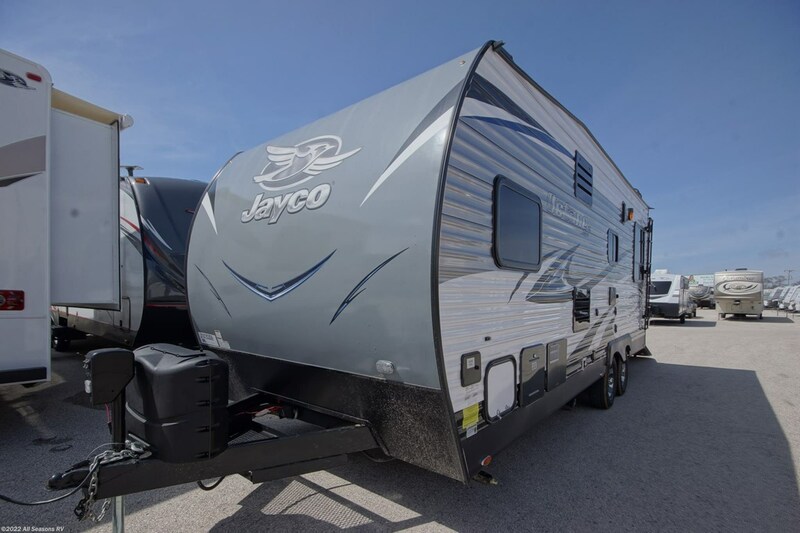 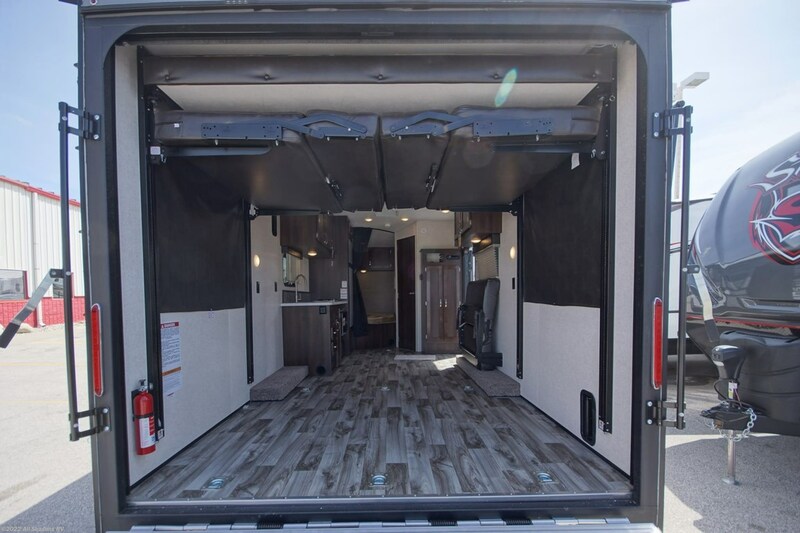 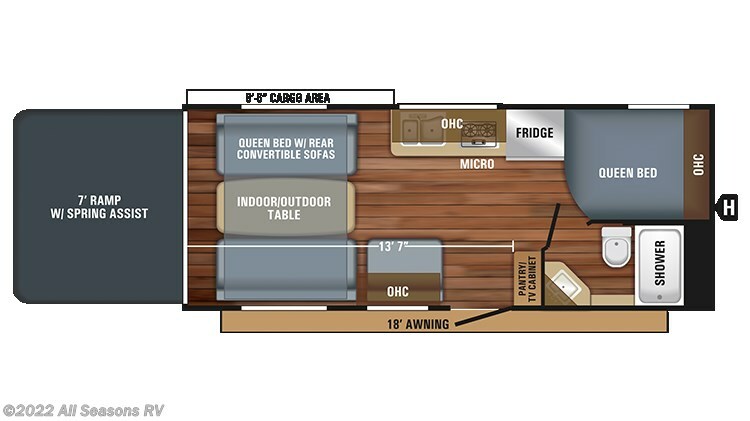 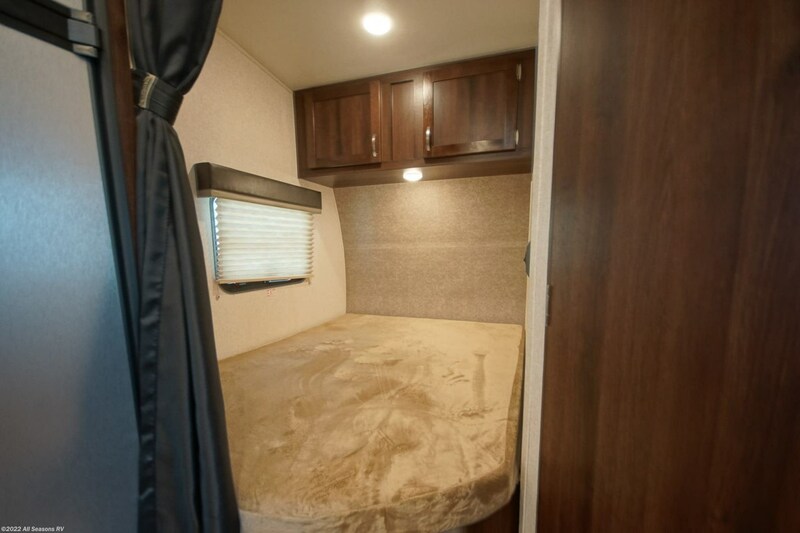 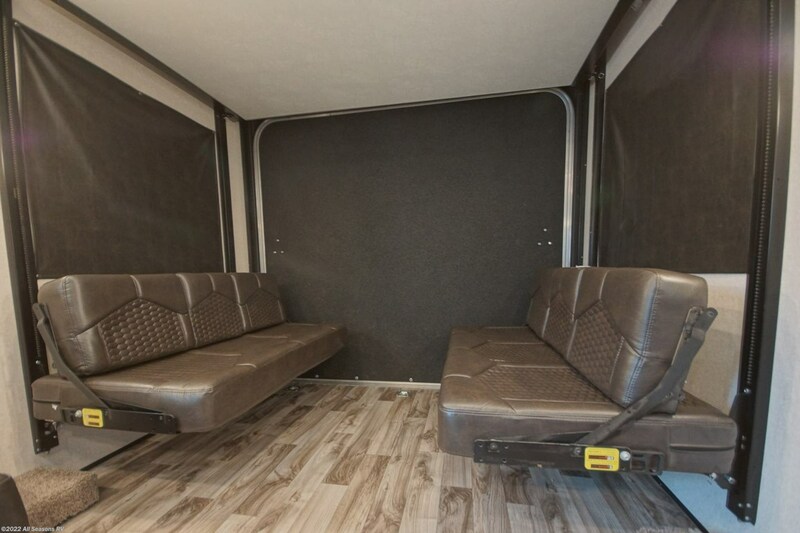 Check out Stock # 10104 - 2018 Jayco Octane Super Lite 222 on jaycorvsource.com!